SafeDK offers an infrastructure solution, which improves mobile apps' security, stability and QoS, by monitoring and controlling 3rd party tools integrated in the apps. Using advanced software techniques, SafeDK allows developers to automatically regain control over their application, even when using many external tools for building it. 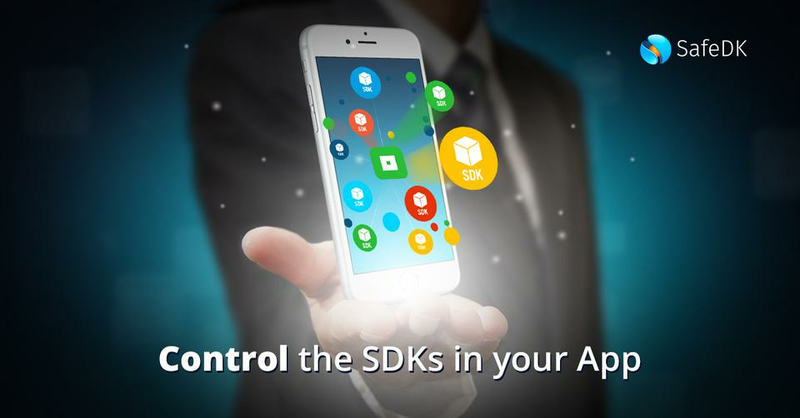 SafeDK offers a holistic solution for the entire mobile SDKs-integration value chain, from choosing the right SDK for the application, to a safe integration and application monitor and control. 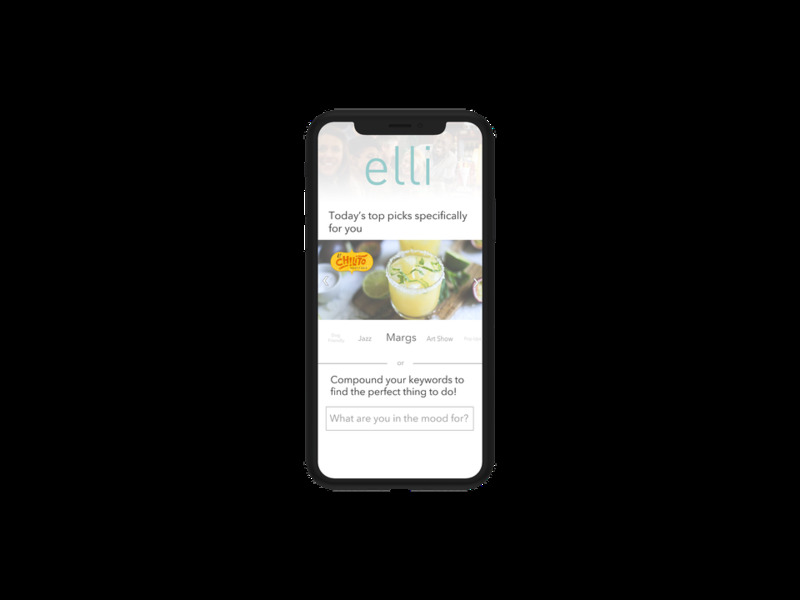 The Elli App is "The best way to explore and find food near you." 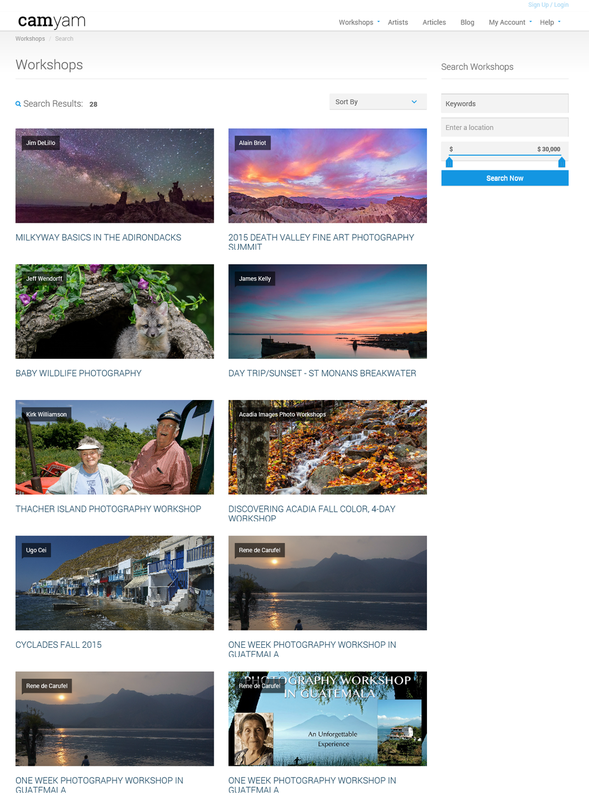 You are unique and you deserve personalized results!